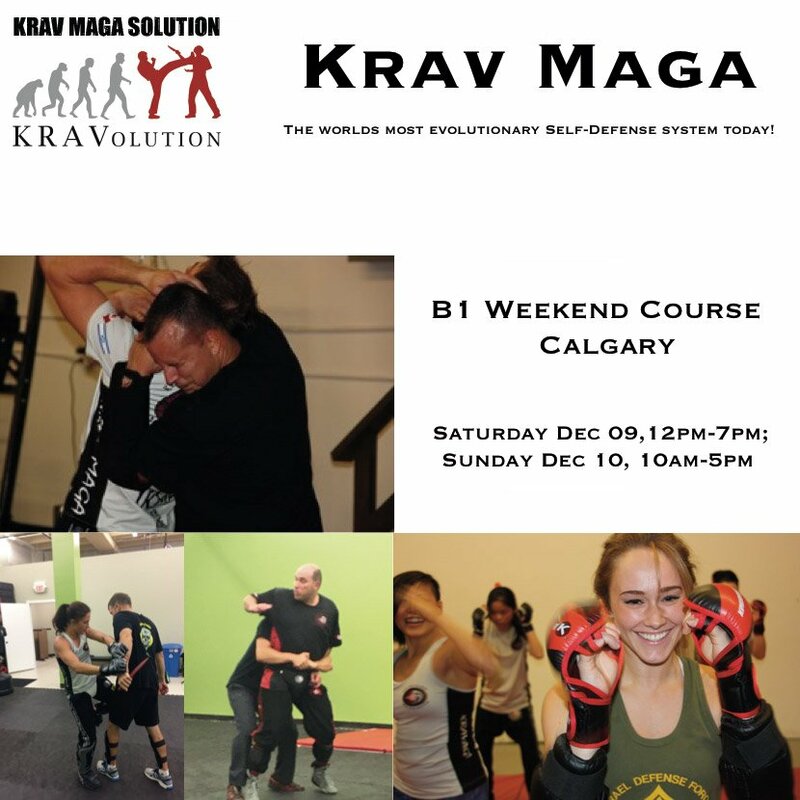 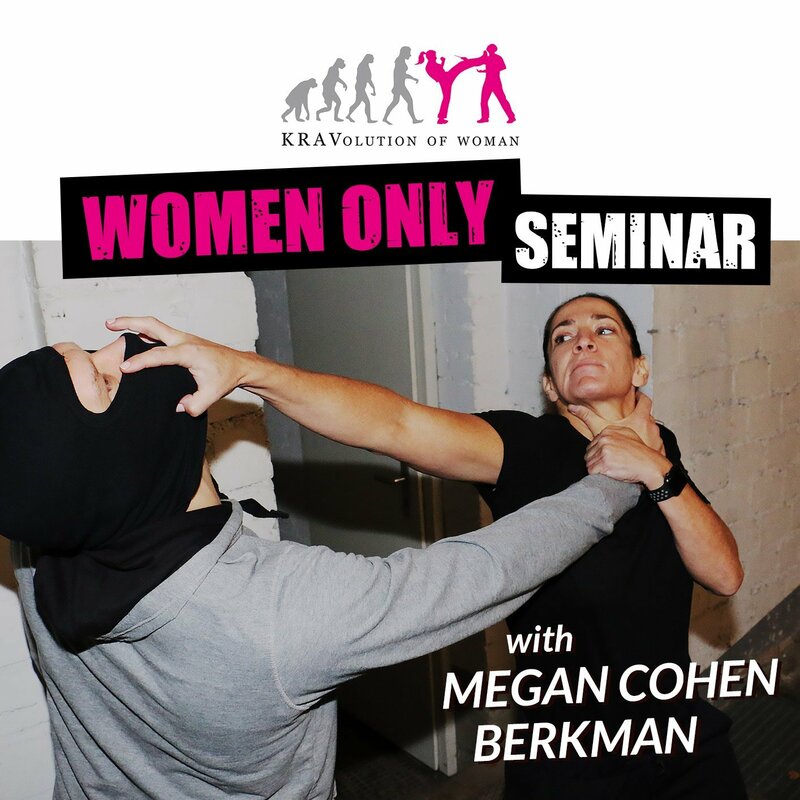 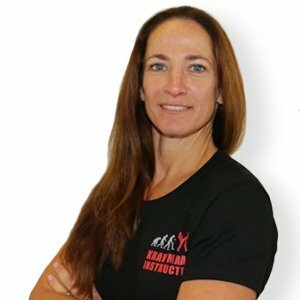 Megan Cohen Berkman is KRAVolution! 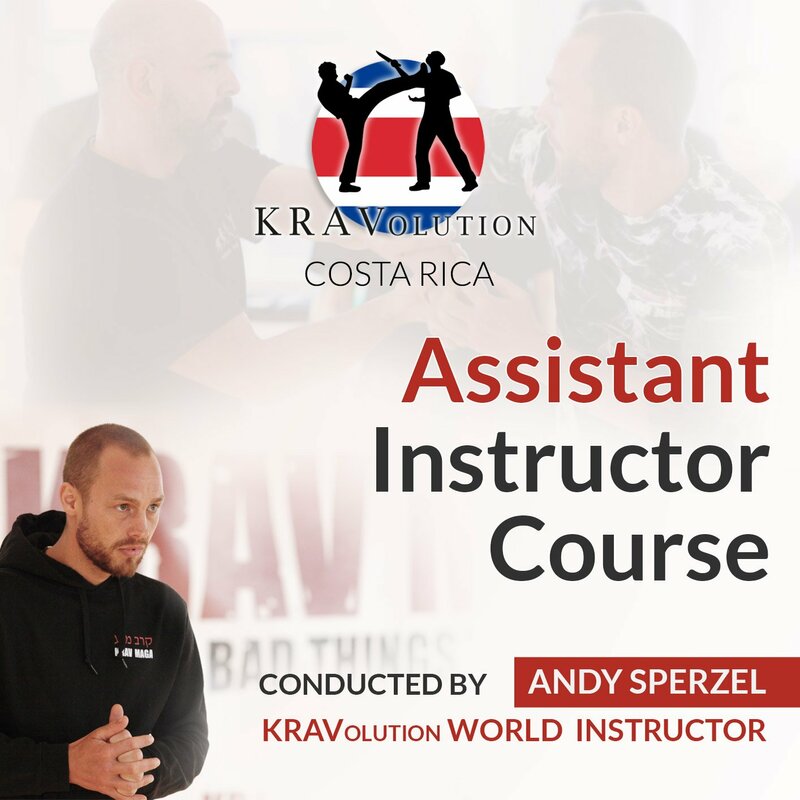 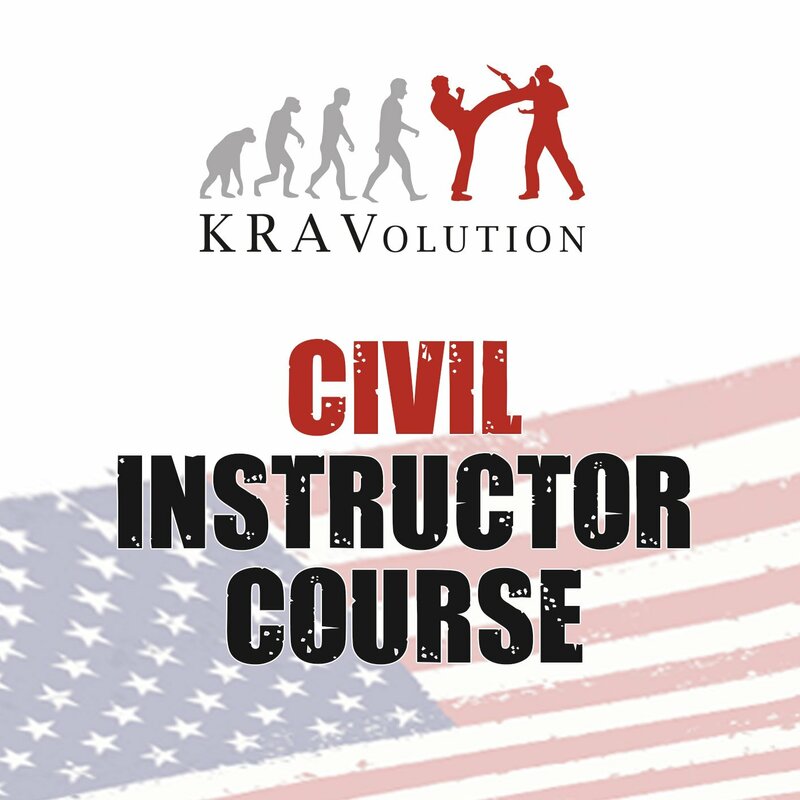 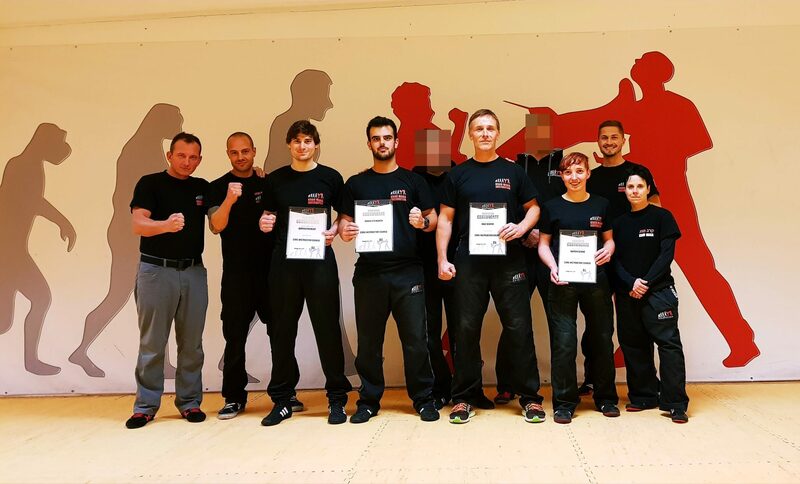 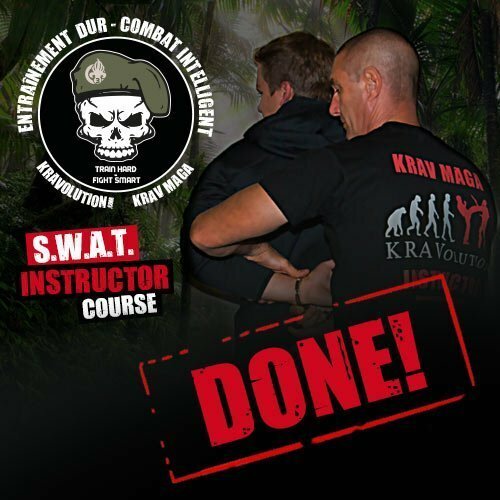 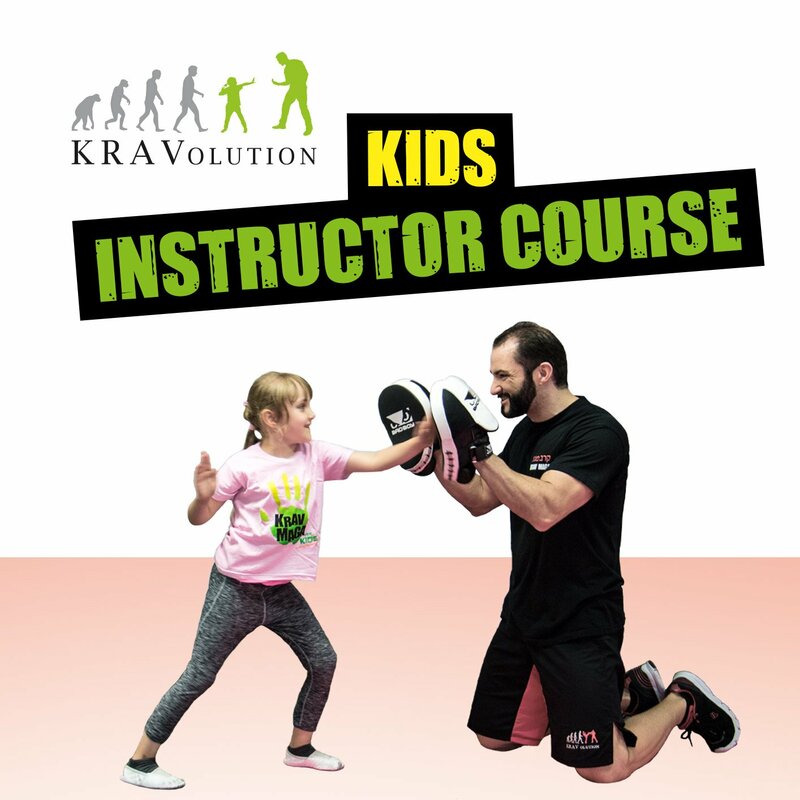 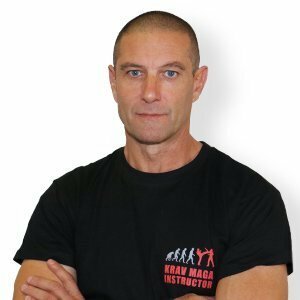 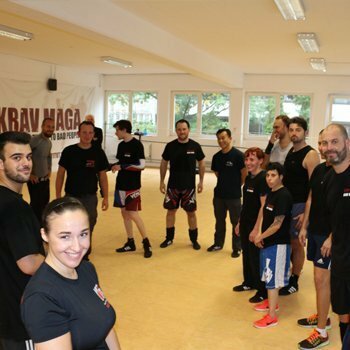 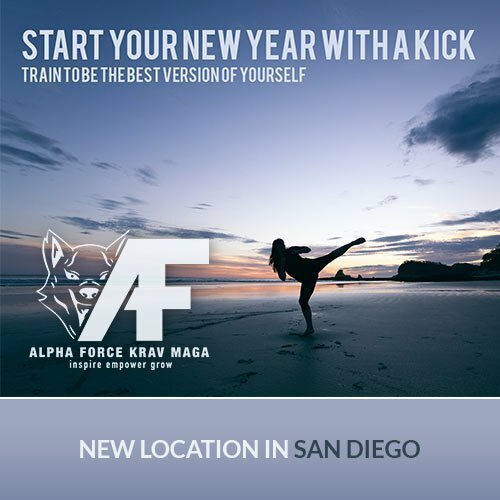 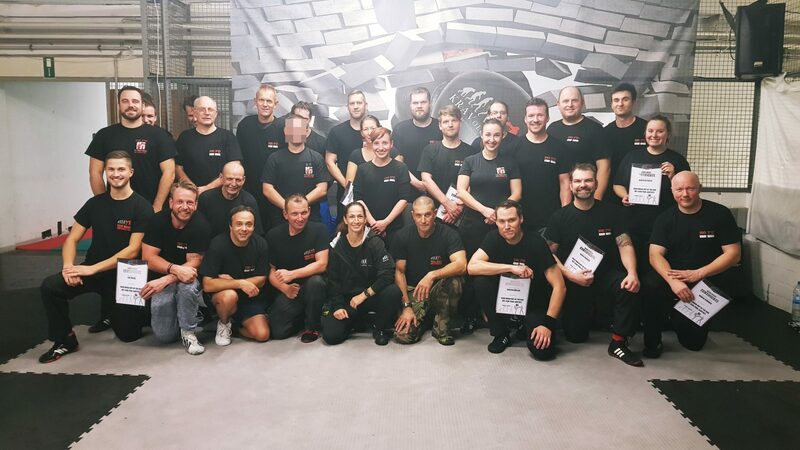 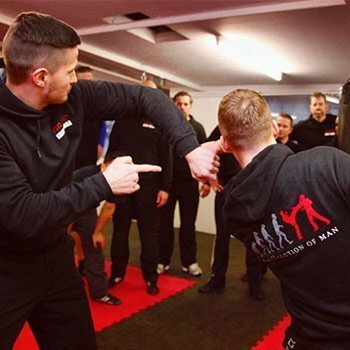 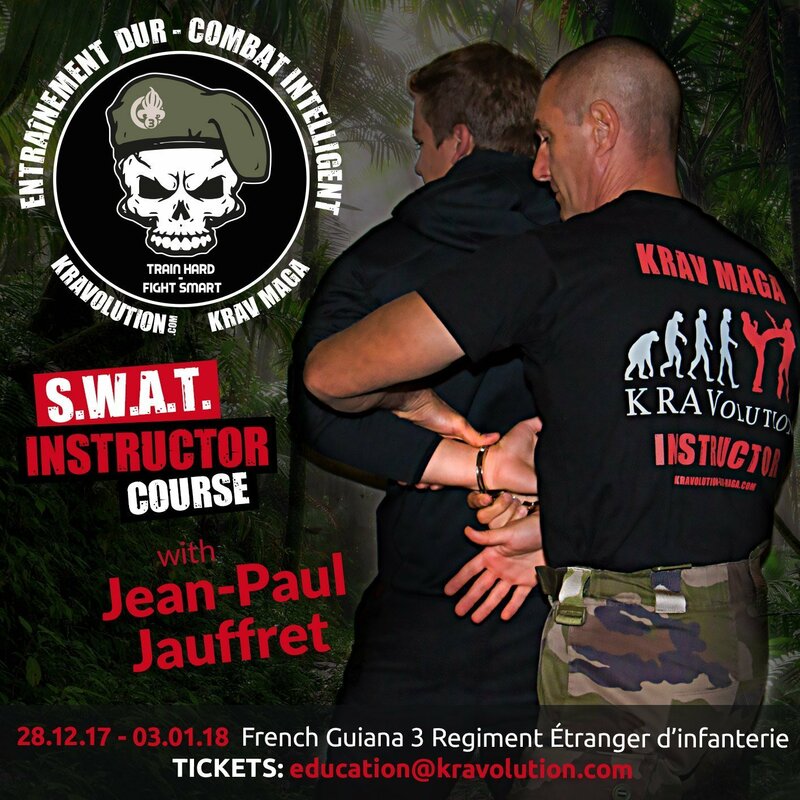 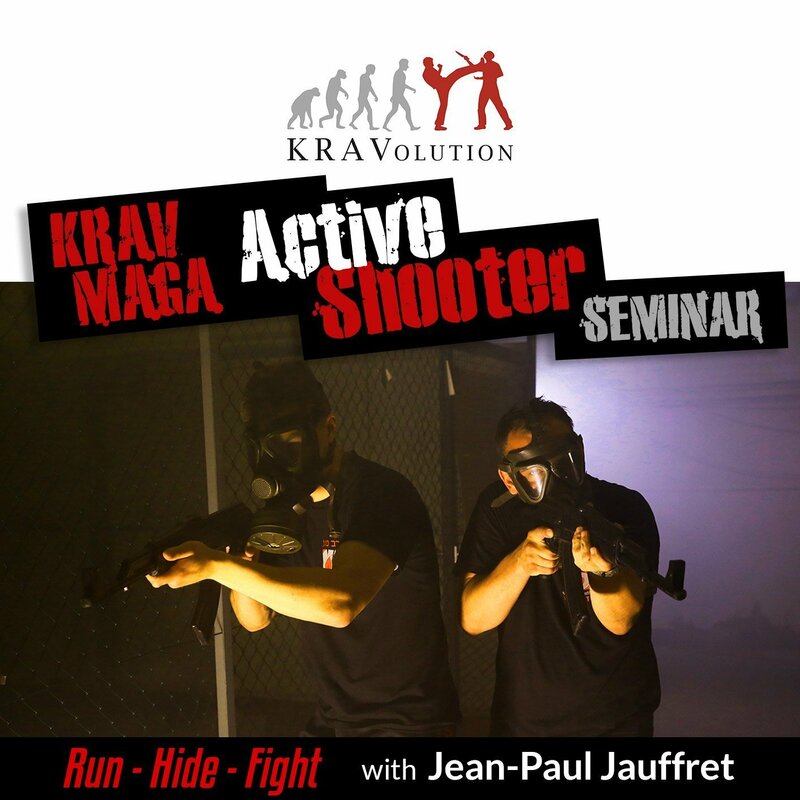 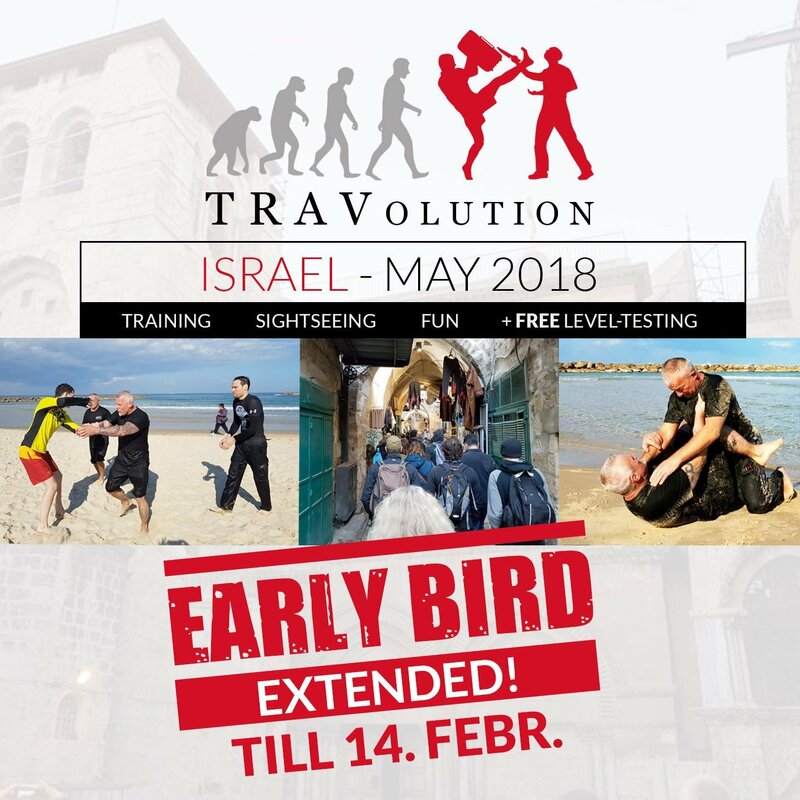 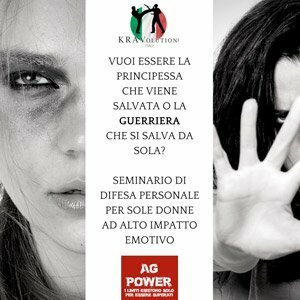 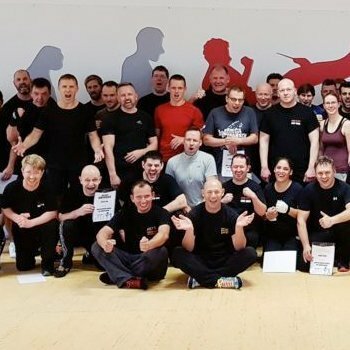 What a great Krav Maga out of the box seminar with Jean-Paul Jauffret in Germany! 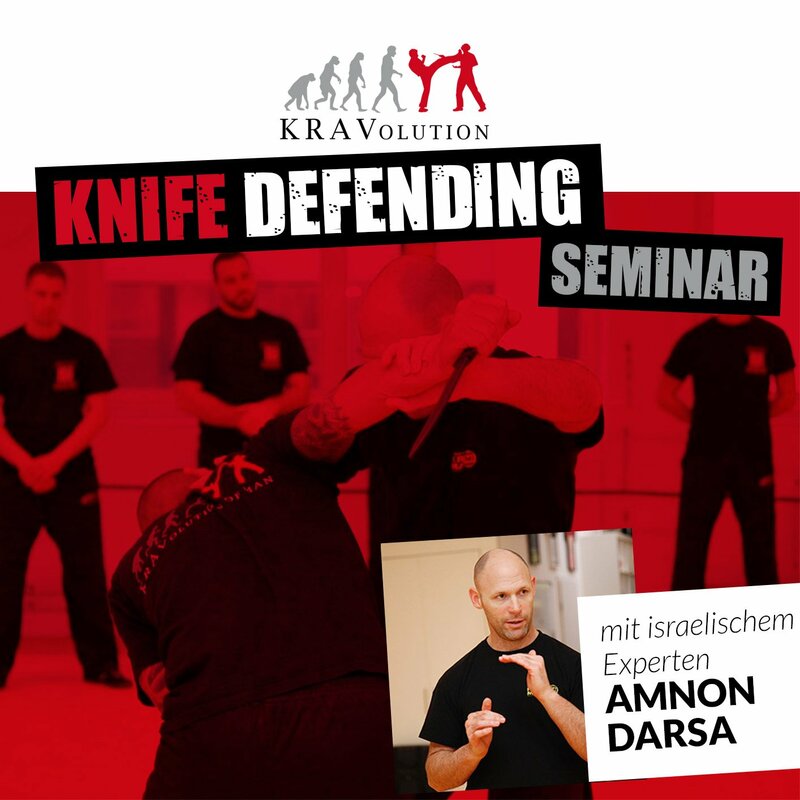 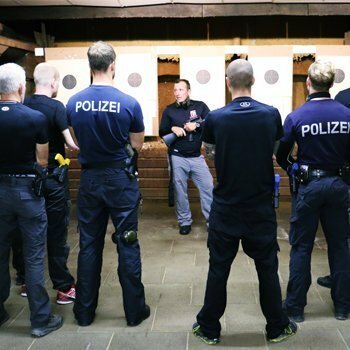 About 50 participants at the Knife Defending Seminar in Germany! 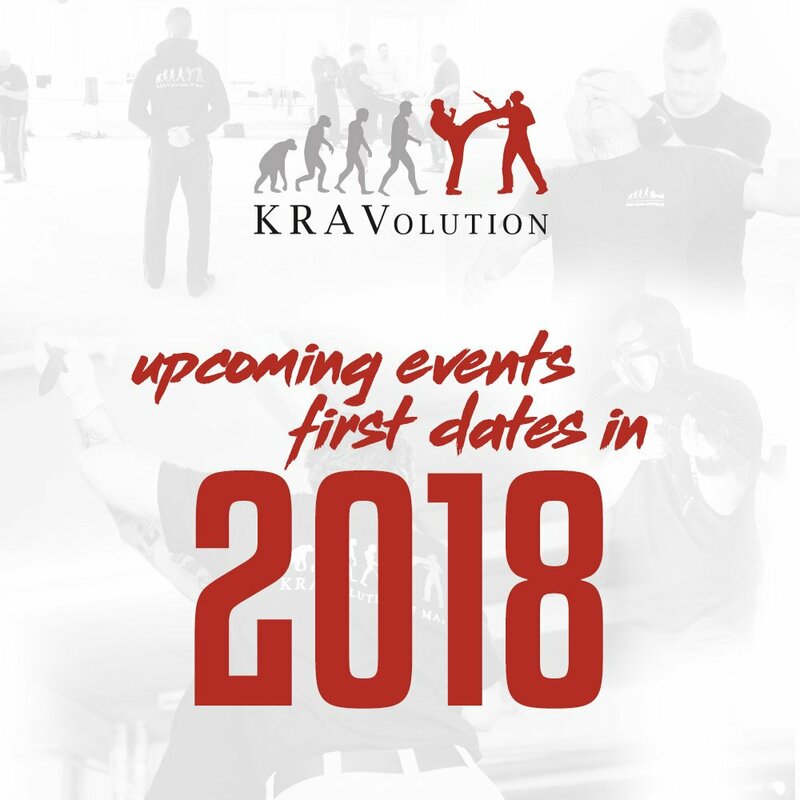 Feb 24 – Edmonton, Rod Loyola, Building community and February making you Safe! 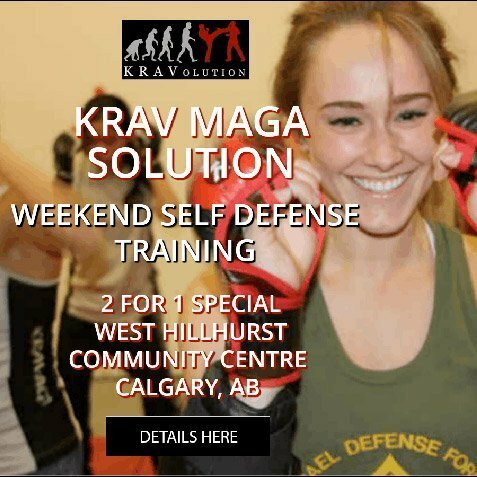 (https://rodloyola.albertandpcaucus.ca) Contact Rod’s office for details.